Thank you for downloading, listening and subscribing to Business Inspires, a TriVillage Chamber Partnership podcast, presented by The Village of Marble Cliff. 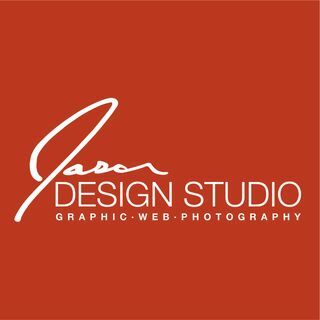 Jason Design Studio is a freelance graphic design firm based in Columbus, Ohio with service focuses on logo design, marketing graphic design, WordPress web design, and marketing photography. Our goal is to create a collaborative relationship, ensuring you feel ... See More connected to the creative process from the very beginning. From concept to realization, professionally designed and implemented marketing materials are key to your company’s successful brand identity. Jason Design Studio can help your business with nearly all aspects of marketing development, design, and deployment. With more than 60 years as an integral part of the Grandview, Upper Arlington and Marble Cliff communities, the TriVillage Chamber Partnership is dedicated to a singular purpose - the success of the business community.